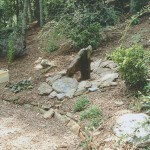 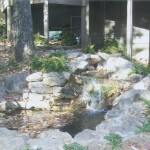 We specialize in water features. 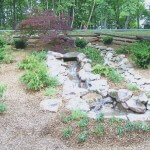 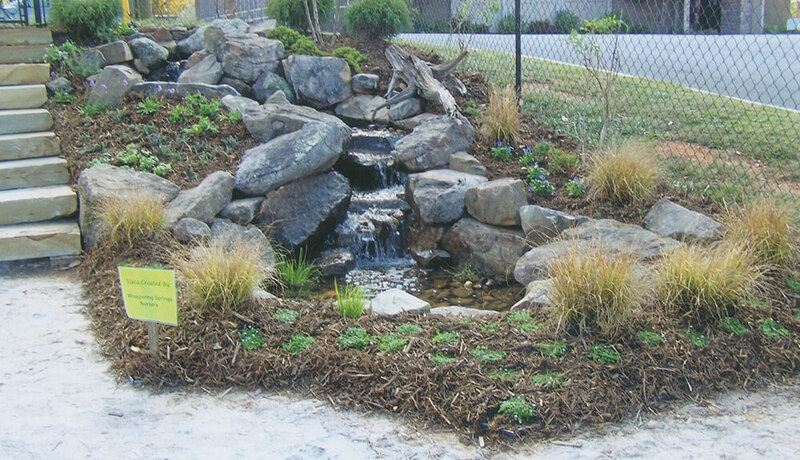 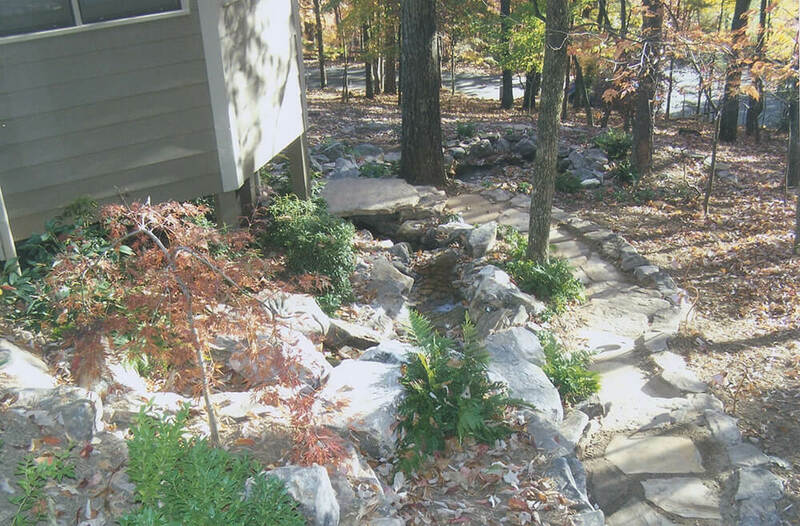 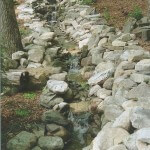 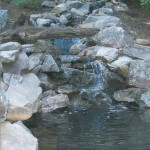 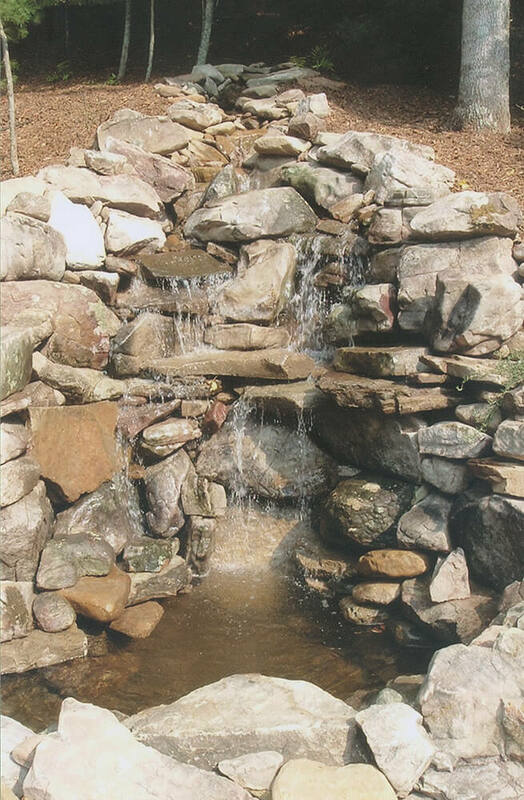 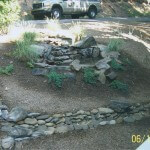 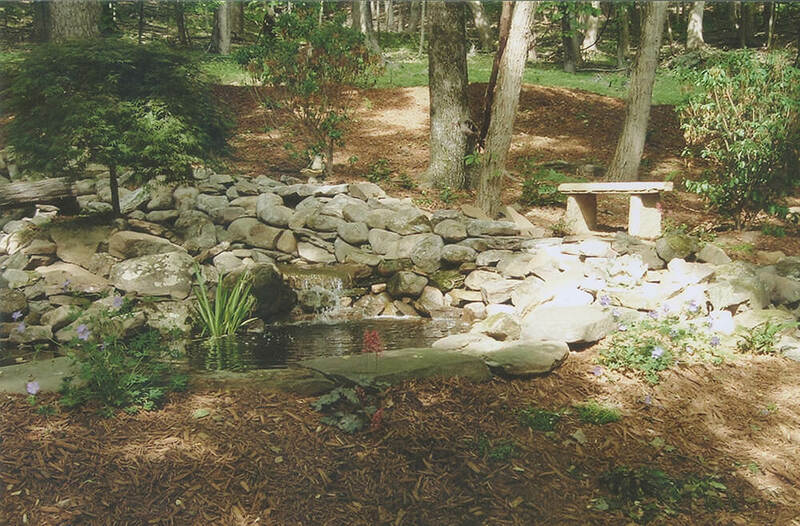 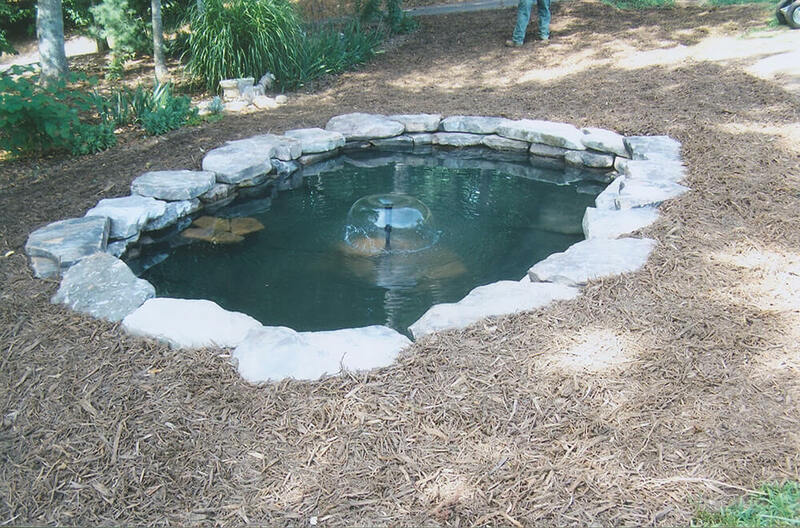 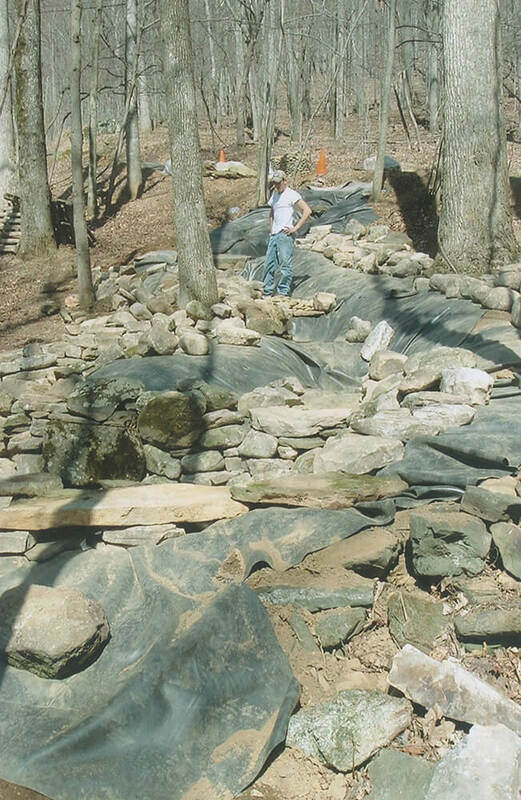 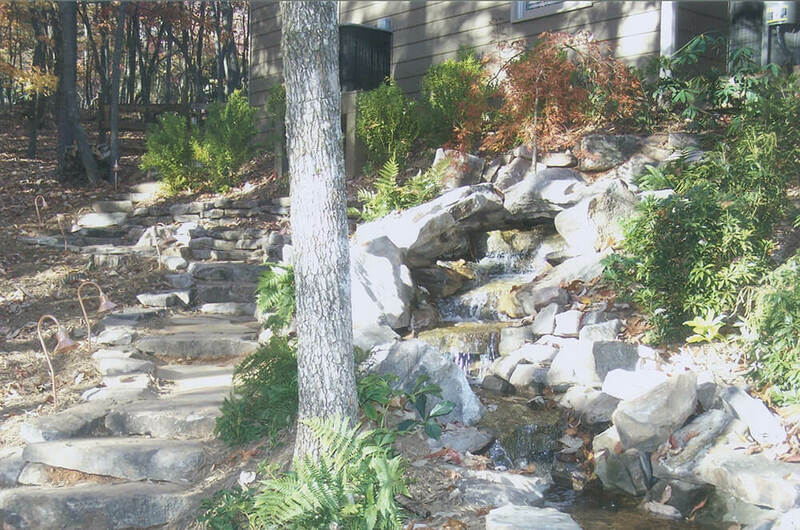 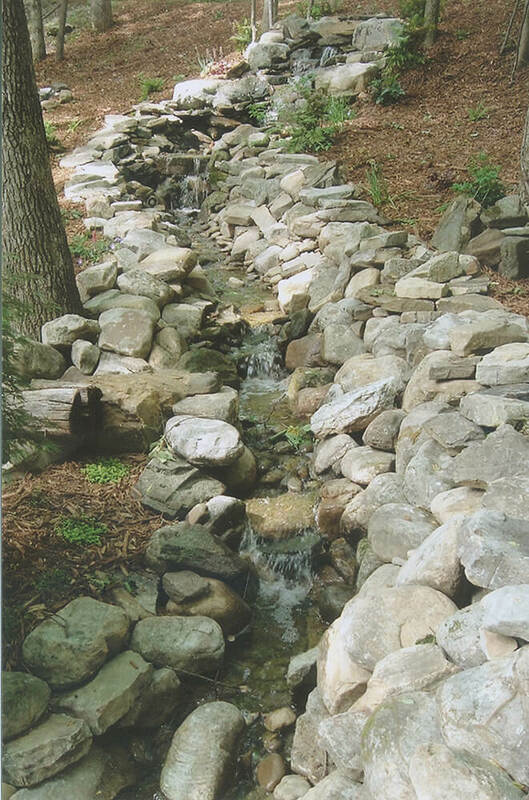 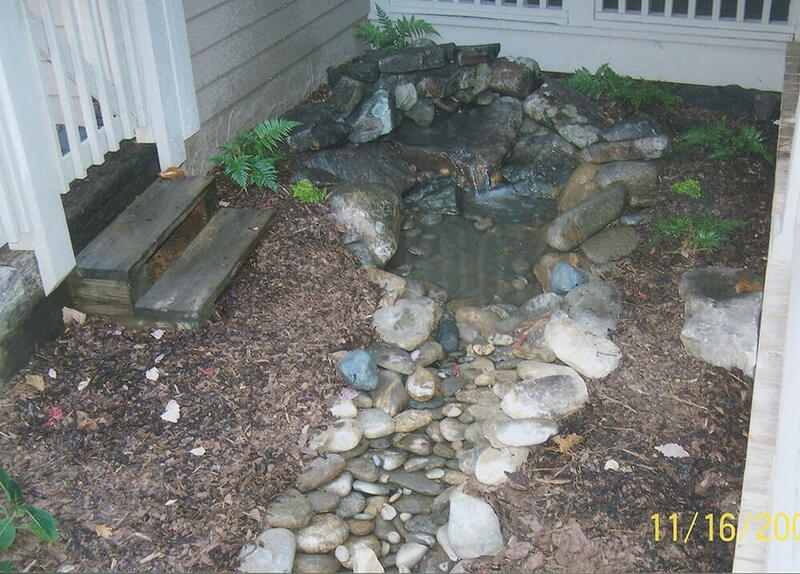 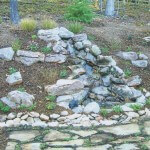 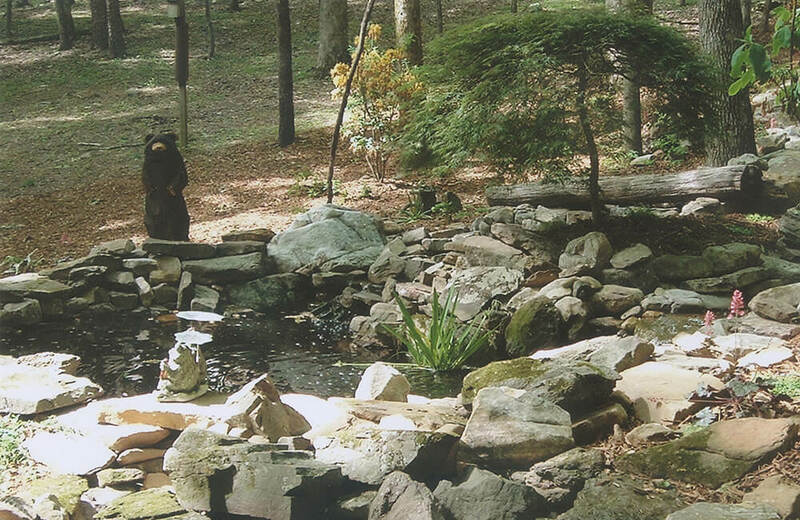 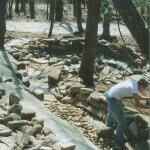 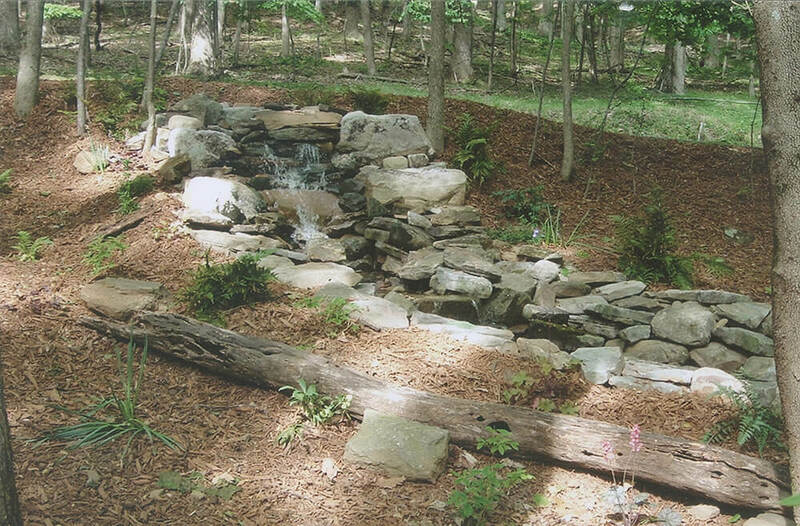 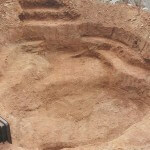 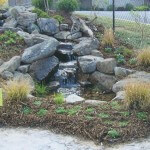 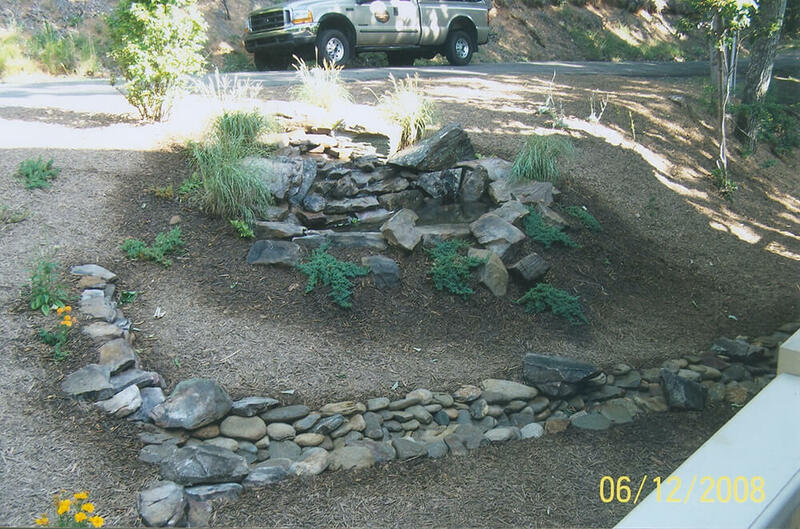 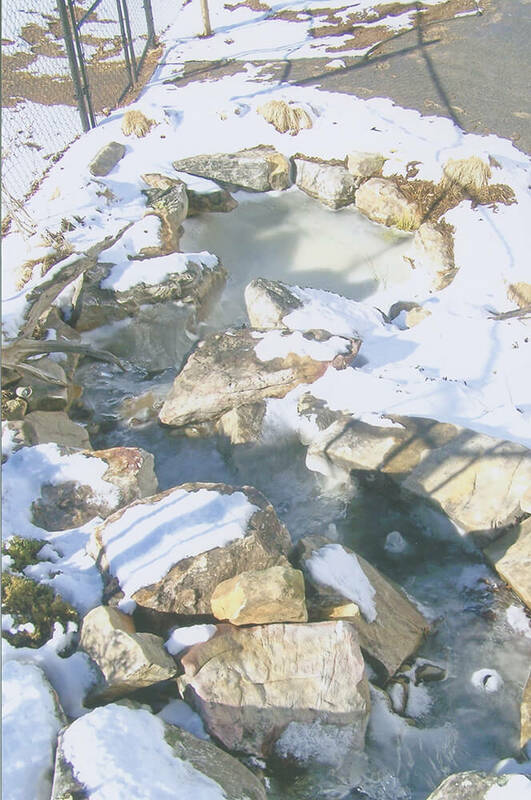 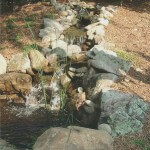 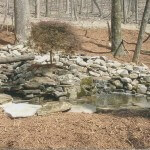 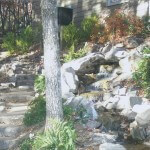 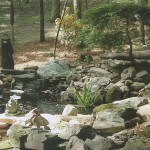 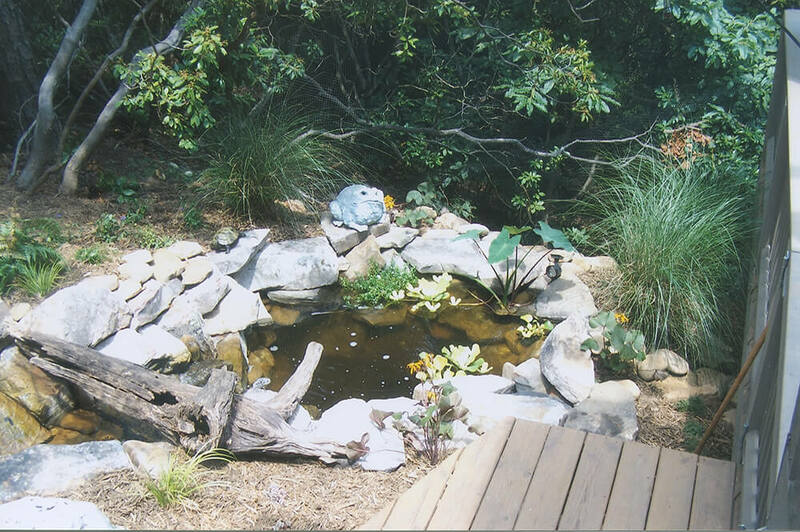 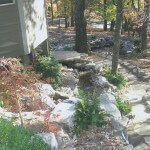 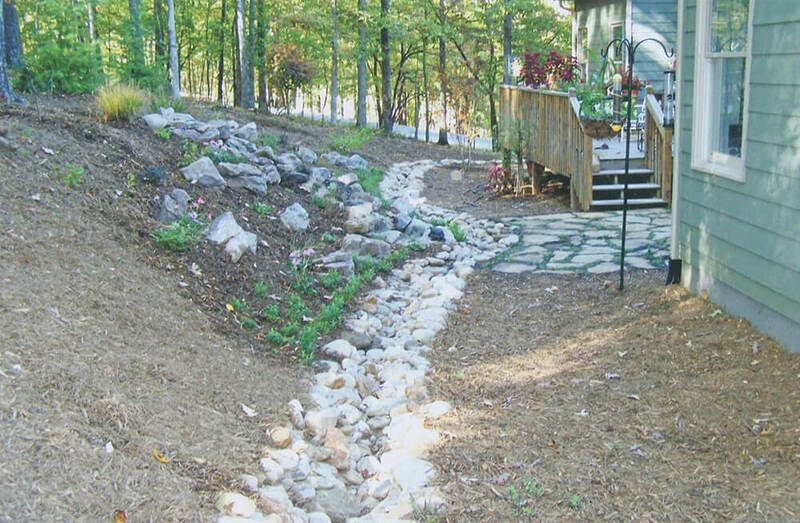 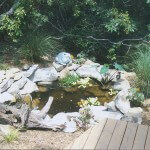 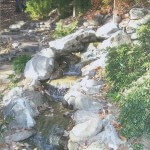 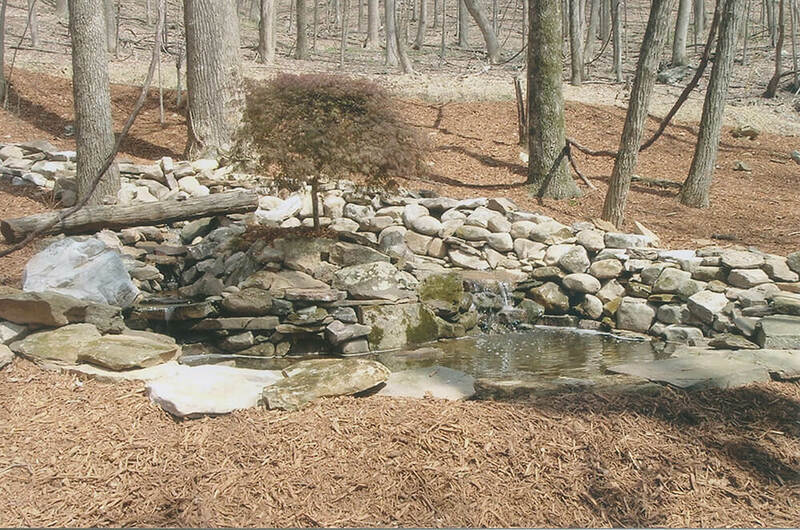 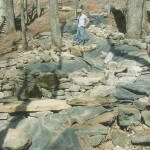 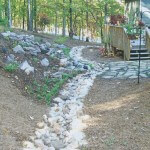 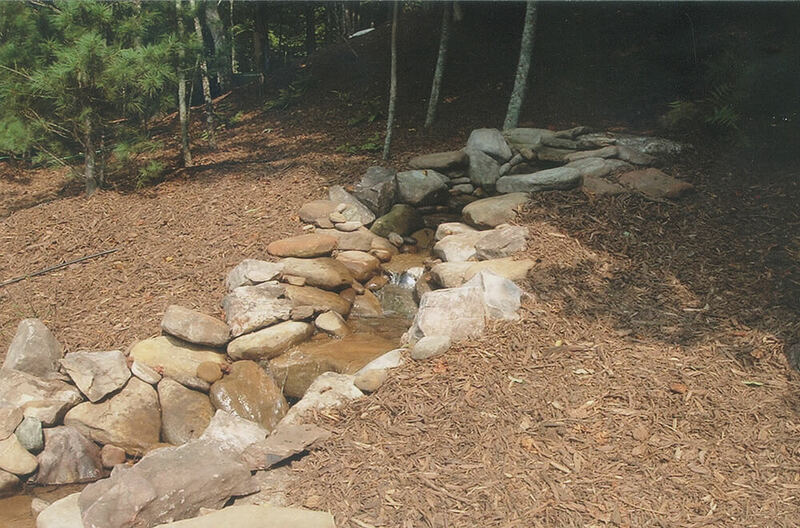 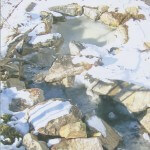 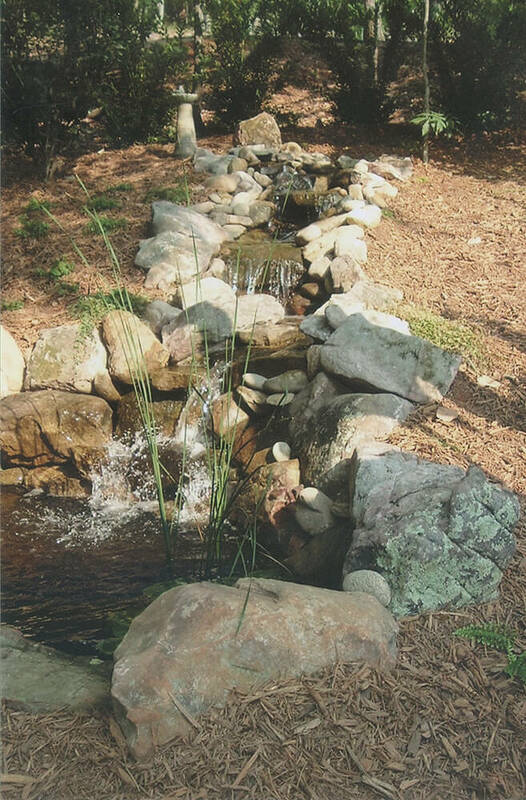 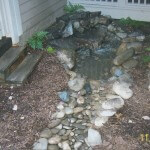 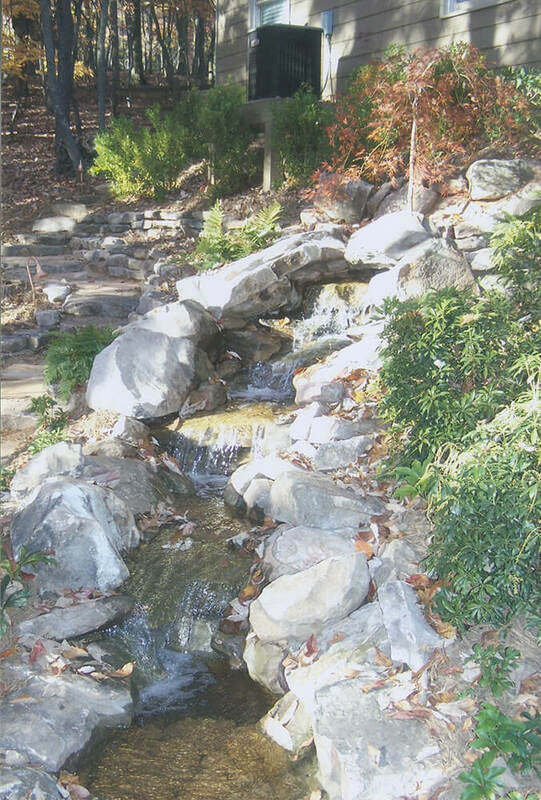 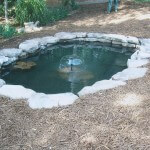 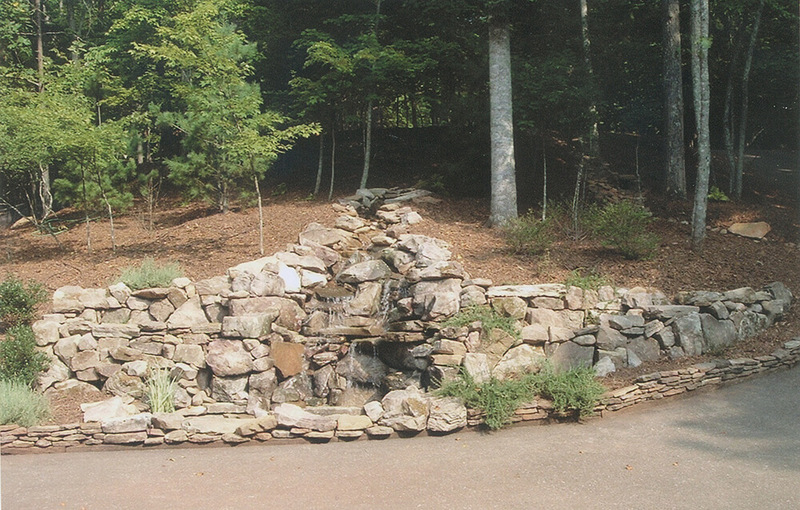 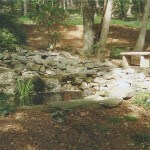 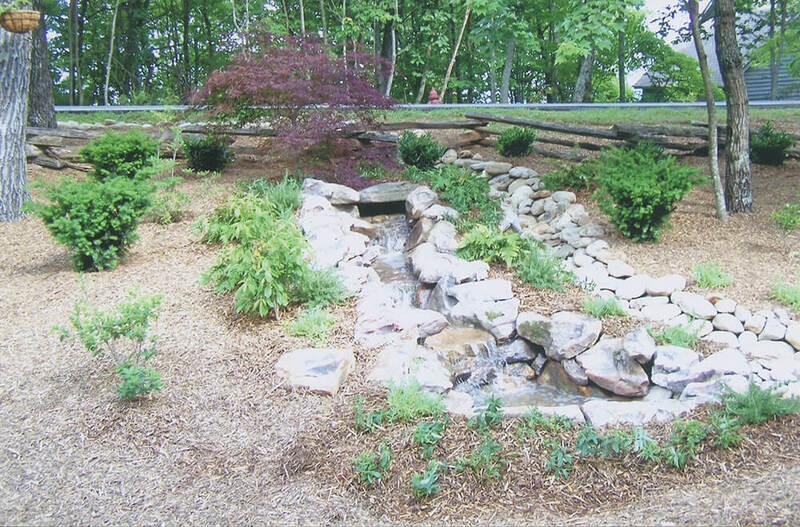 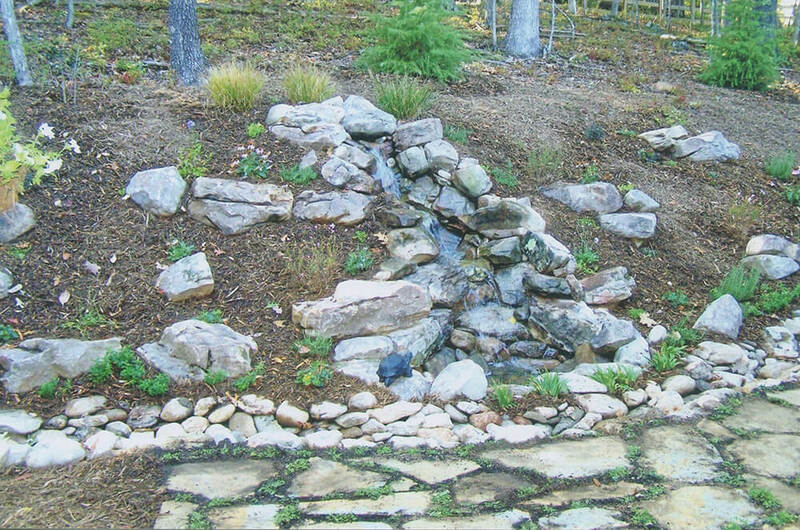 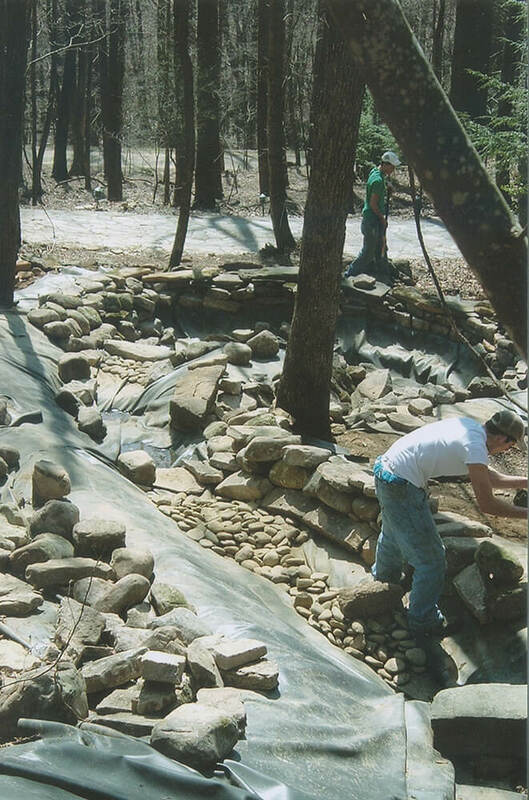 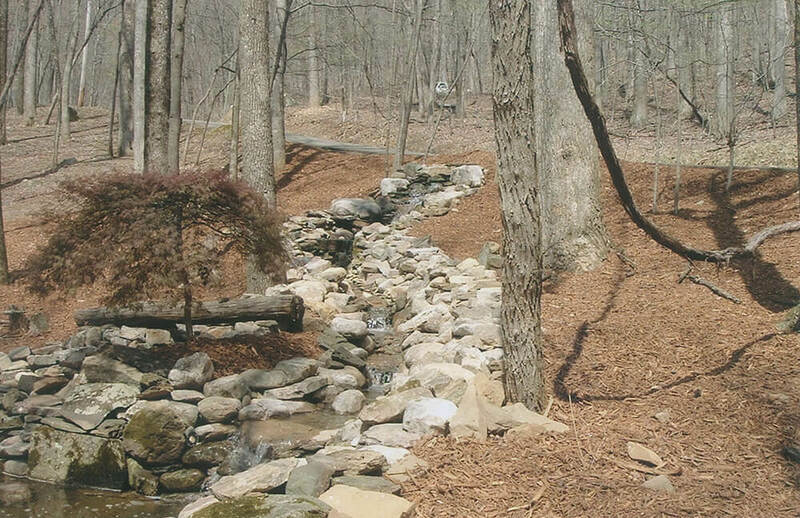 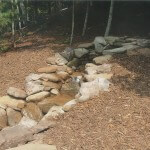 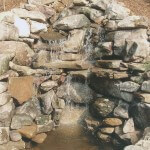 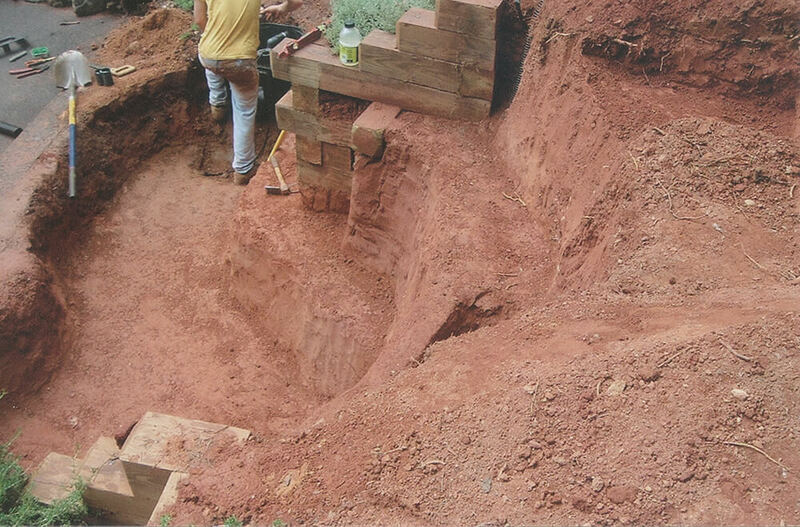 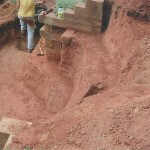 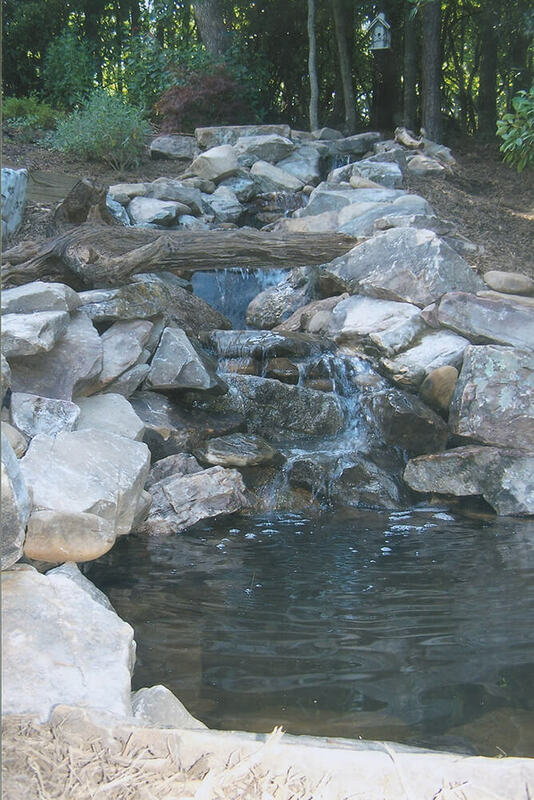 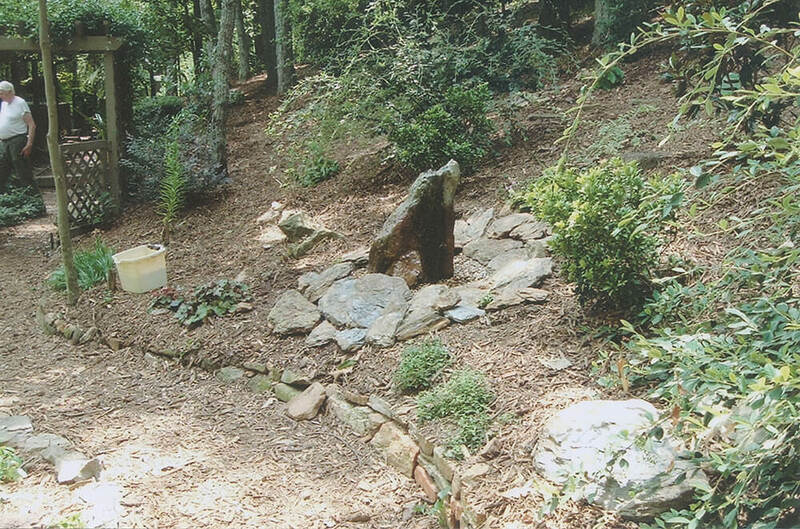 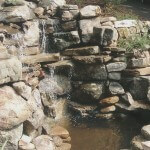 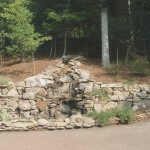 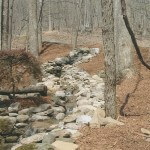 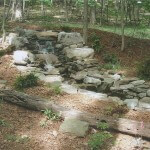 From small ponds to very large waterfalls and koi ponds, we will design and install the WOW factor for your landscape. 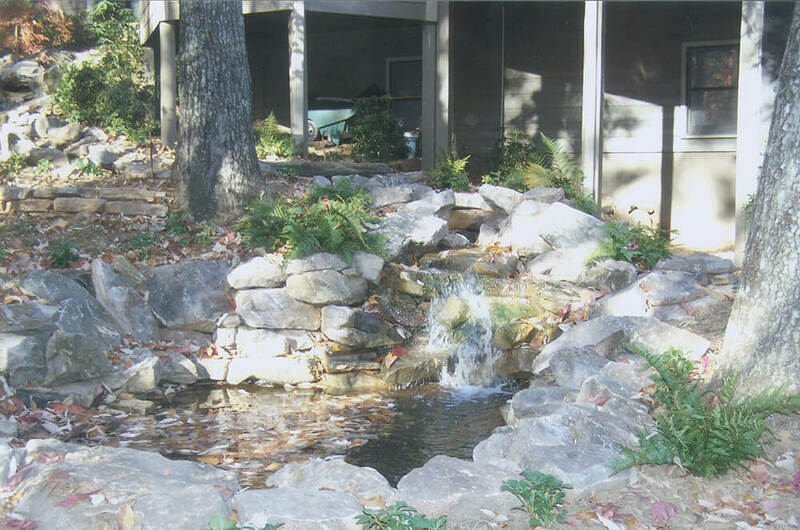 Beautiful water features provide a lasting feature that is relaxing and calming and enhances your outdoor experience. 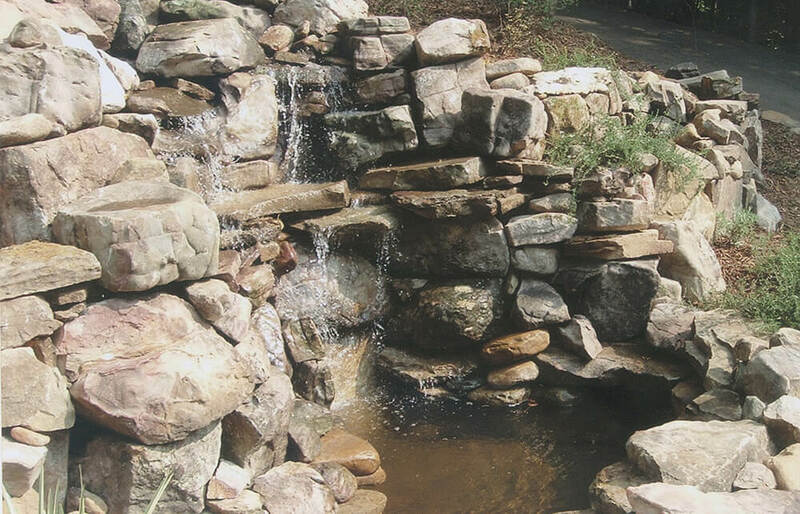 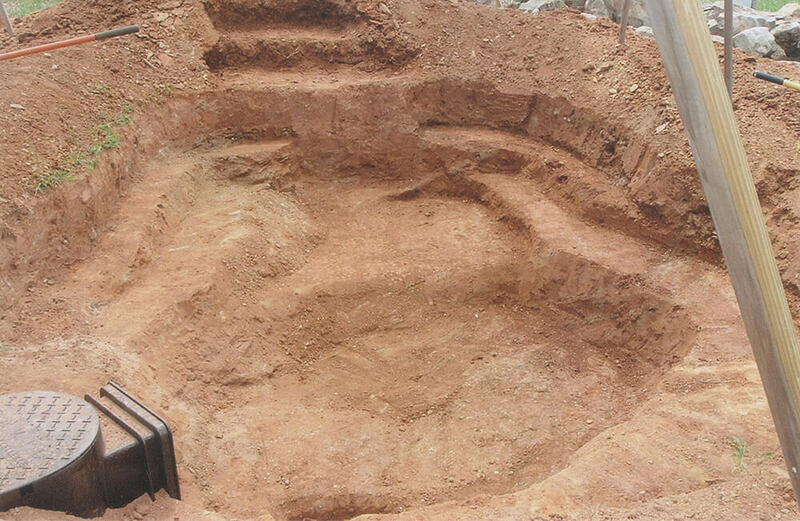 We work diligently to get the sound of the water feature exactly right so that it is easily heard without being harsh or overwhelming.